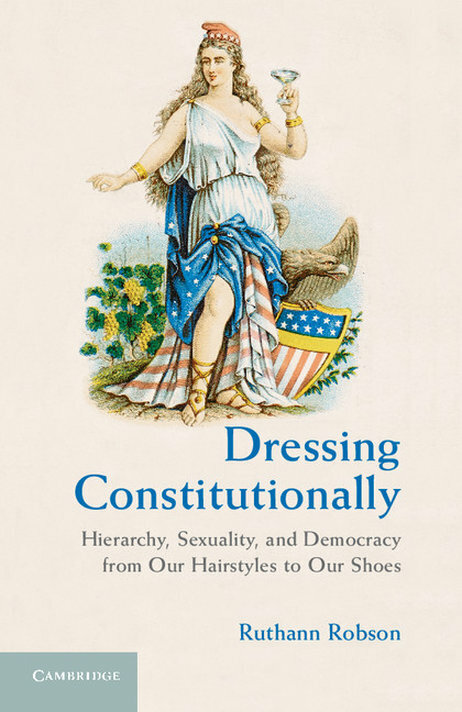 Dressing Constitutionally — Anna Akbari, Ph.D. The Conversation: Laws and government have always cast a grey area over rules governing sexuality and dressing. Do you think it’s okay for the government to make decisions on acceptable attire? Do laws governing wardrobe infringe upon the first amendment? Is the older generation oppressing the freedoms and sexuality of youth? Tell us what you think.